This product is a high accuracy temperature and humidity sensor used in home conditions. It consists of a capacitive sensor element used for measuring relative humidity and a negative temperature coefficient (NTC) thermistor used for measuring temperature. Every sensor was calibrated in an accurate humidity room. Small dimension, ultra low power consumption, more than 20m's signal transmission distance make it a good selection for various application environment. Different from Twig - Temp&Humi Sensor v0.9b, the accuracy of this module can gets up to 0.3 degree in temperature and 2% in relative humidity. 1) BOOOLE INC. researches and develops electronic products and open source hardware with the aim of promoting MAKER SPACE and DIY practice. It makes you believe innovation and invention are no more exclusive to scientific research institutes. 2) We are newcomer on Amazon,but we are seasoned on Open Source Hardware. 3) Please kindly give us a chance,you are ensured the best experience of buying from us. 4) Any issue please feel free to contact us by Amazon Message, BoooleTech(at)yahoo.com, or visit Booole.com for more information. 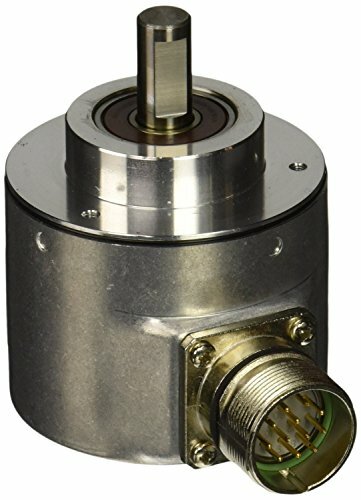 25/64" Slot PCB Photo Interrupter Sensor HY810H 10 Pcs Features a built-in bracket for easy mounting. 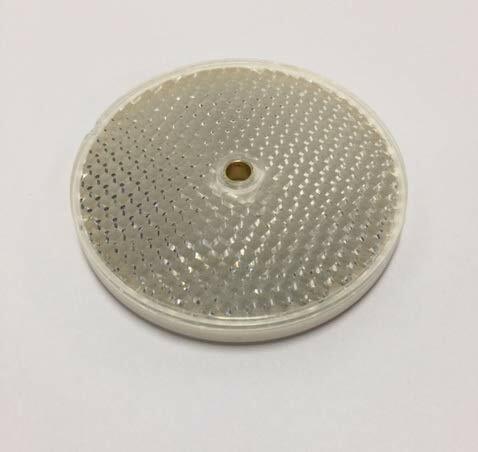 Consisted of an infrared emitter and a phototransistor, is located face-to-face on the optical axes in a leaded package. During operation, output phototransistor switch from ON state to OFF state when object is inserted into gap between emitter and sensor. Used for object detection and automatic counting, such as printer, scanner, copy machine, facsimile machine and vending machine, etc. 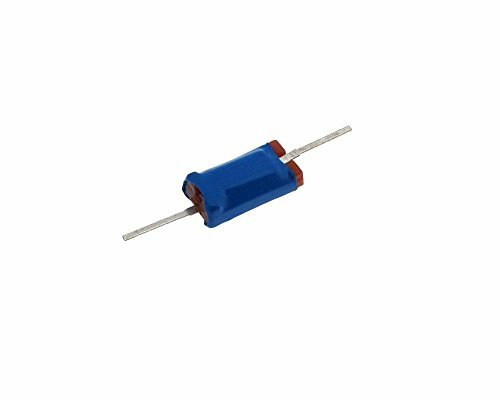 Diode Power Dissipation: 100mW Operating Temperature Range: -55~100 Celsius Degree Number of Pins: 4 Slot Width: 10mm/25/64" Slot Depth: 10mm/25/64" Pin Length: 9mm/0.35" Pitch: 14mm/0.55", 2.5mm/0.1" Hole Dia. : 3mm/0.12" Total Size: 27 x 24 x 6mm/1.1" x 1" x 0.2"(L*W*H) Material: Plastic, Metal Color: Black Note:Light shooting and differnent displays may cause the color of the item in the picture a little different from the real thing.The measurement allowed error is 1-3 cm. The LXD/GB3-A1ELS is consisting of a phototransistor in 3mm lamp.It is sensitive to visible light much like the human eye and has peak sensitivity at 550 nm. 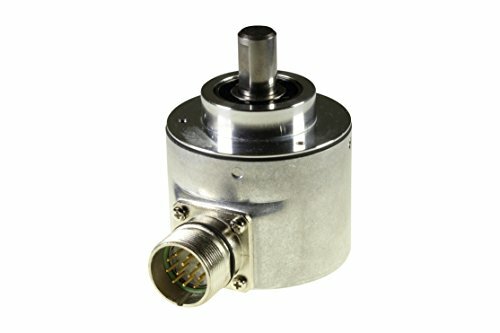 The Hengstler incremental encoders are applicable universally in various industries. Especially the RI58 family is characterized by being particularly flexible. We offer an amount of various variations with different flanges and connections. 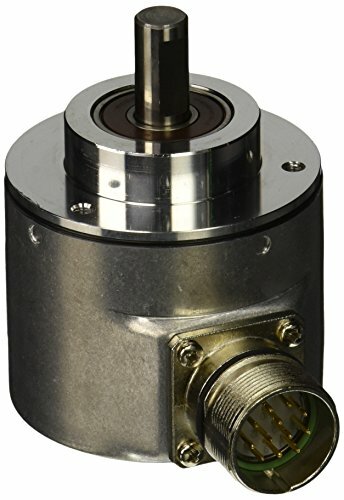 Hengstler encoders are known for high shock loads and high signal accuracy as likewise up to 40,000 steps with 10,000 marks. They are suitable for using in machine tools, CNC axes, packaging machines, motors / drives, injection molding machines and sawing machines. 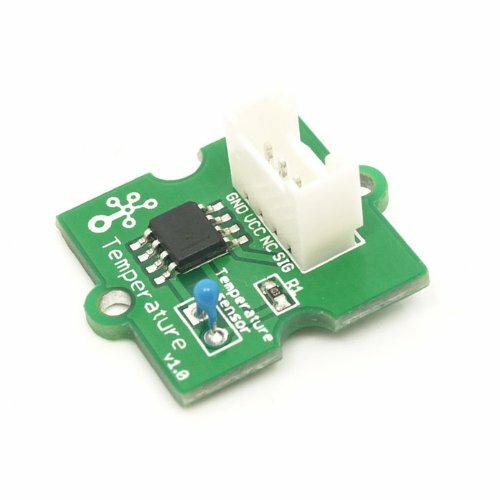 The temperature sensor uses a thermistor which returns the ambient temperature in the form of a resistance value, which is then used to alter Vcc (5V with our Seeeduinos). Our board then converts this voltage value measured by an analog input pin to a temperature. The operating range is -40 to 125 C?, with an accuracy of 1.5 C?. Please check the title and description about size and model. 1. By snapping the switch and the M key to switch the mode, the TX/RX can be switched at random in the state of the boot, and the optical fiber and any mode, no shutdown and random switching mode. 2. There are two interfaces between AUX input and AUX output, which is more obvious than using the same interface. (AUX: audio interface; SPDIF: optical fiber interface) choose audio interface or optical fiber interface. 3. 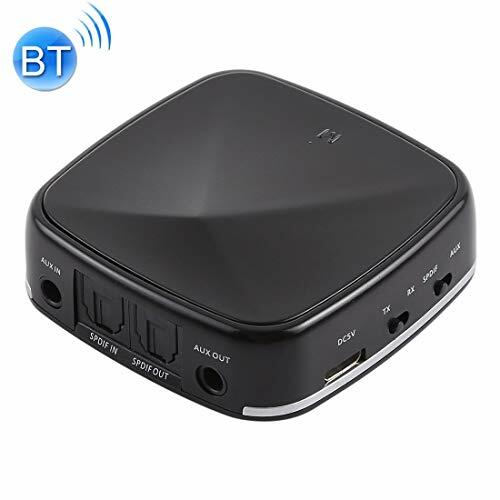 JRBC03 supports ont to two function (TX status can simultaneously connect two stereo Bluetooth speakers or stereo Bluetooth headphones, and two sound boxes / headphones can make sound at the same time. RX state can connect two mobile phones at the same time. At present, only one cell phone can produce voice. Which cell phone first calls the voice of which cell phone is currently. 4. It can be connected to a sound box or headset that supports the Bluetooth (A2DP) function (TX state), and can also be connected to a cell phone or a computer (in the RX state). 5. JRBC03 supports Dual stream functions (one JRBC03 can connect two speakers or headphones at the same time, and listen to music at the same time). 6. JRBC03 also supports multipoint connections (a JRBC03 is connected to two phones at the same time. At the moment, only one cell phone plays music can sound, which phone is sound first, and if you want to play music to another phone, it needs to pause the music that is currently playing). 7. JRBC03 supports APT-X, SBC and other CODEC. 8. JRBC03 supports fiber input and fiber output, AUX input and AUX output. 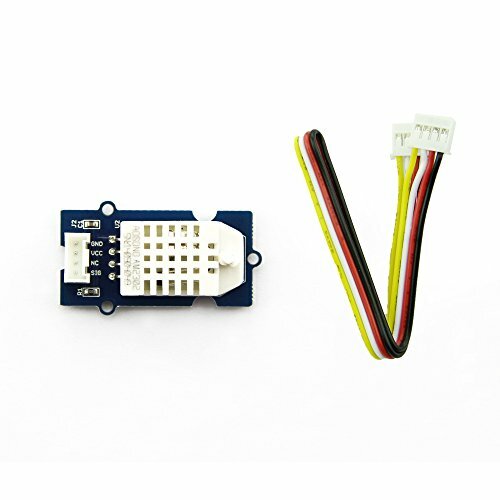 Types : Adapter Connector : Micro USB , 3.5mm , SPDIF Material : ABS Output Voltage : 5V Output Current : 300mA Battery Capacity : 400mAh Size : 53*53*15mm Weight : 34g Non-slip metal grip connectors provide easy installation. Please check the title and description about size and model. 1) Digital Optical Audio Cable - Molded - M/M 2) Toslink Digital Audio Cable provides you the cleanest possible signal, even at extreme volume levels. 3) Optical cables transfer the signal using light; thus completely eliminating any chance for RFI, EMI or ground loop interference. 4) Gold Plated ferule prevents corrosion and provides for maximum protection of the fiber tip. 5) Precision Polished fiber tips for maximum signal transfer (includes tip protectors). 6) Connect to your DVD, CD, Mini Disc, DAT other digital audio equipment for clear, full and richly detailed sound. 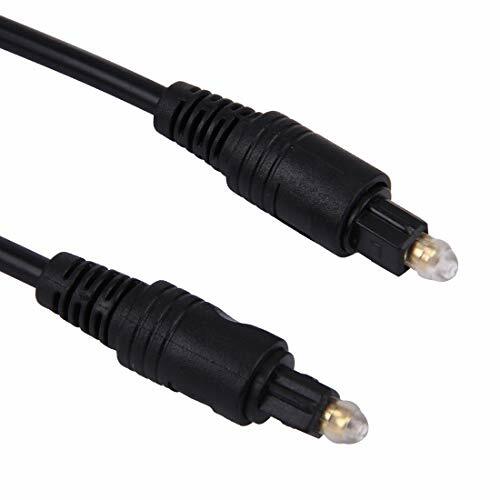 7) Connectors: Toslink Male to Toslink Male 8) Designed for CD, D/A Converters, Dolby Digital DTS Surround sound receivers, DVD, MiniDisk players and recorders, Pro Audio cards, etc. 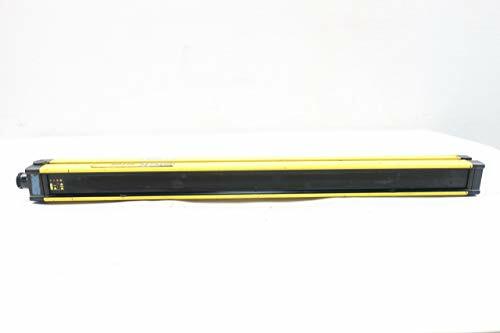 9) Cable Length: 1.5m 10) OD: 6.0mm Non-slip metal grip connectors provide easy installation. Please check the title and description about size and model. 1. 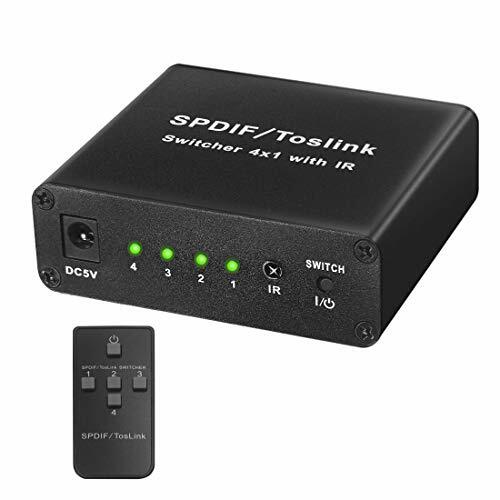 Four ways of optical fiber signals switch to one sets of SPDIF / TosLink signal receiving device. 2. Audio format support : LPCM2.0 / DTS / Dolby-AC3. 3. Support signal re-timing. 4. Used optical fiber cable loss less the 0.2Db/m, Output distance is up to 40m. 5. The input control can through R/M and also can directly press the button. 6. Support last time working state memory when power off. 7. Over-voltage protection can prevent the damage caused by connecting unmatched power adapter to the machine. 8. LED status indication. 9. No loss of quality. 10. Installs in minutes. 11. 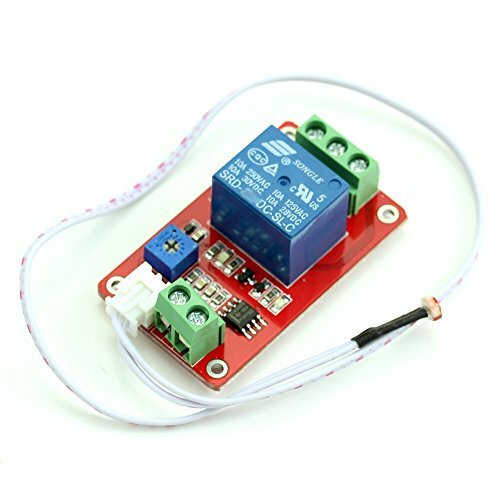 Need DC 5V / 1000mA power supply. 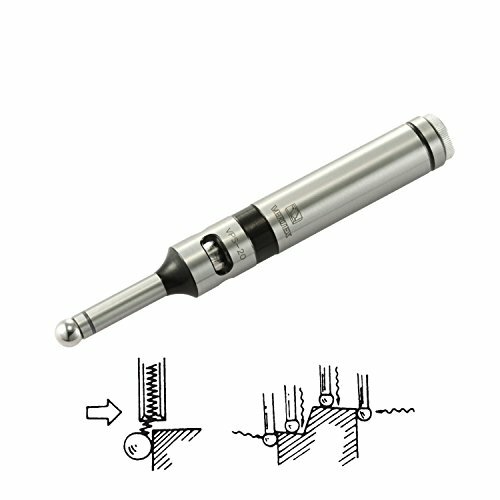 Material : Metal Plug Available : US, EU, UK Plug Optional Size : 8.5*7.3*2.8cm Weight : 118g Non-slip metal grip connectors provide easy installation. Please check the title and description about size and model. 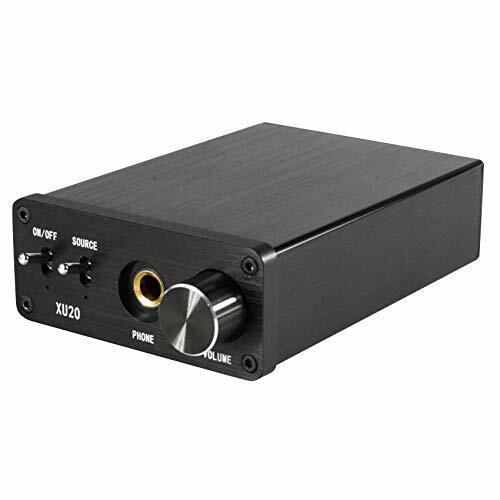 1.Build-in high performance RTOS operating system and audio decoder chip, support DTS/AC-3 2.Super fast start time about 3 seconds 3.Input: SPDIF Optical, Coaxial 4.Output: L-OUT-R, 3.5mm headphone port 5.Auto switch between optical and coaxial channel input 6.Auto decode AC-3/DTS(LPCM/PCM/RAW) input signal without any action 7.High compatibility: support network player, HDTV, Blu-ray DVD, DVD, PS3, XBOX 360, DM500S, DM800HD, etc. 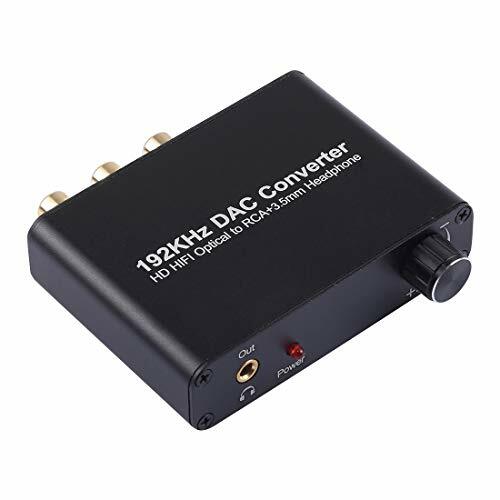 8.Small size and metal case, anti-interference 9.Adopt RCA/3.5mm headphone port output, convenient and efficient in use 10.Supports volume adjustment Package Contents : 1 x Converter , 1 x Manual , 1 x USB Cable Types : Adapter Material : Metal Size : 80*78*20mm Weight : 117g Non-slip metal grip connectors provide easy installation. Please check the title and description about size and model. 1. Ultra-low JITTER digital receiver chip DIR9001 produced by TI 2. Easily drive 300 Euro headphones with high power, low distortion independent amp circuit 3. Optimized sound quality with a large number of resistor-grade resistors and capacitors Material : Metal Power : 3W Plug Available : US Plug Size : 12.3*7.5*3.1cm Non-slip metal grip connectors provide easy installation. Please check the title and description about size and model. 1) Digital Optical Audio Cable - Molded - M/M 2) Toslink Digital Audio Cable provides you the cleanest possible signal, even at extreme volume levels. 3) Optical cables transfer the signal using light; thus completely eliminating any chance for RFI, EMI or ground loop interference. 4) Gold Plated ferule prevents corrosion and provides for maximum protection of the fiber tip. 5) Precision Polished fiber tips for maximum signal transfer (includes tip protectors). 6) Connect to your DVD, CD, Mini Disc, DAT other digital audio equipment for clear, full and richly detailed sound. 7) Connectors: Toslink Male to Toslink Male 8) Designed for CD, D/A Converters, Dolby Digital DTS Surround sound receivers, DVD, MiniDisk players and recorders, Pro Audio cards, etc. 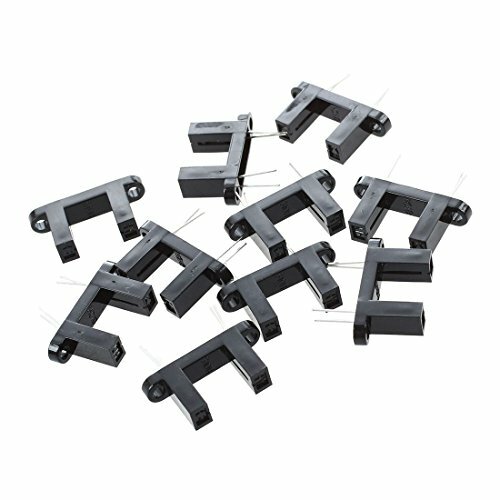 9) Cable Length: 3m 10) OD: 4.0mm Non-slip metal grip connectors provide easy installation.